Accommodation in selected good quality 3* and 4* hotels. Transport in Car/Mpv/Minibus/Bus. Fully climatized throughout the journey. Meals at halal restaurants. (if aplicable). 1 bottle of water in all transfers per person. 0,5 liter. Extra Travel insurance available upon request. Our halal tours DO NOT include: Flights, porteage, tips or any other expenses or services not described as included. 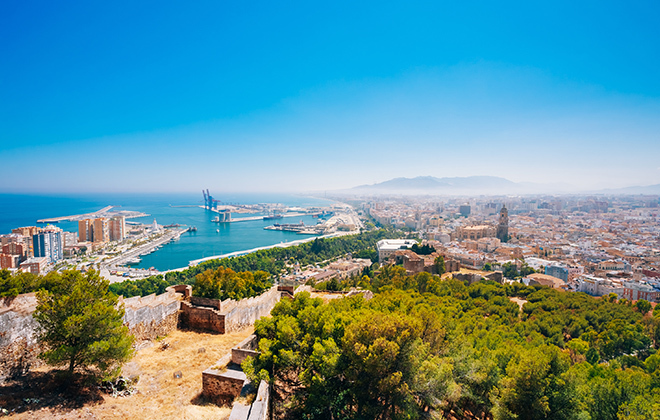 Its one of the most well know cities in Costa del Sol, Malaga. The fanciest city in South Spain, yachts, mansion`s, super cars and top class seafood. 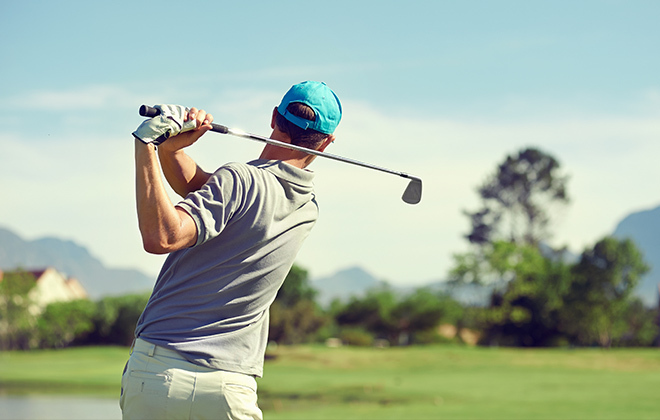 Marbella its the hometown of some the top class Golf course in Spain and the world, among which you will find Valderrama Golf Course, Finca Cortesín and Real Sotogrande Golf. 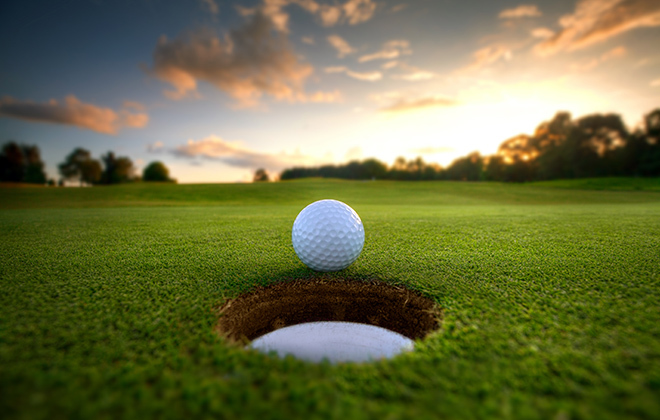 If you are Golf lover you will not miss visiting Marbella with us and play Golf, with the best weather on Europe you can play Golf almost all year around with sunny clear skies. The sunniest city in the whole of Europe and a paradise like region by the Mediterranean sea. Sun, history, golf, yachts, luxury and beauty. The hometown of “Espetos” a traditional way to make bone fire sardines, when in summer don't miss this. Ronda is like a built poem, full of history and natural beauty, an oasis in the middle of the mountains of malaga`s region. A city of breathtaking views and unforgettable sunsets, a drive through the mediterranean coast towards the last kingdom of the muslim`s in spain…. Granada. Throughout history Seville has been amongst the three most prominent cities in Europe. Nowadays is a city of unparalleled beauty and history. Its been the scenario of several movies and a must visit in Andalusia. Places such as The Royal Alcazars, The Giralda Tower (former minaret of the Central Mosque) that for centuries was the tallest tower in Europe, and Plaza de España amongst other places makes of Seville one of the nicest cities to visit in Andalusia. The pinnacle of muslim civilization in Spain, Al Andalus, during the Ummayyad rule . Its narrow streets, its old mosque and its royal city, Madinat Az Zahra are part of the heritage of one of the richest times in history in every sense of the word. Once the great center of knowledge in the world during the muslim time. Nowadays is amongst the most emblematic places to visit in Andalusia, a city full of culture, history, and beauty. Granada was the last bastion of the muslims for almost a 100 years before Spain was reconquered. Its the home town of The Alhambra Palace, the most sophisticated castle (royal city) ever build at the time, and the Albaycin neighborhood, world heritage site. The Nasrid dynasty made of the kingdom of Granada a city of majestic beauty and refined arts, literature and handcrafts. Undoubtedly the best for last.